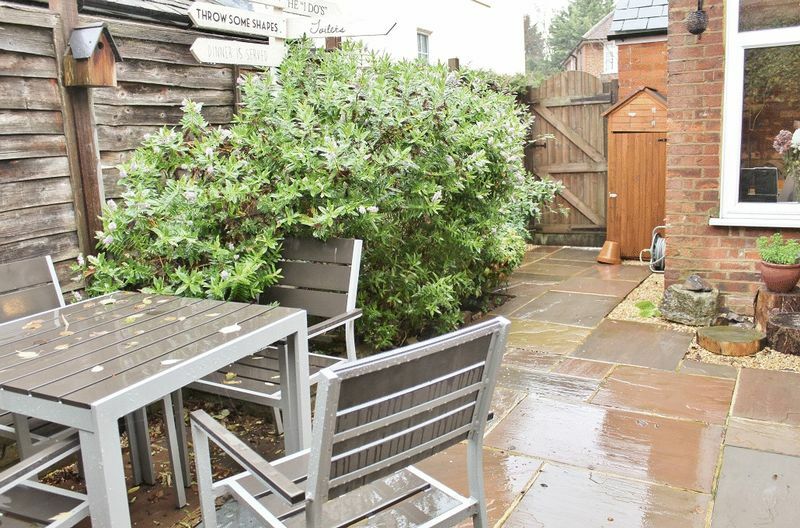 Charming 2 bedroom semi detached house with private garden situated on a no through road in the centre of Guildford. 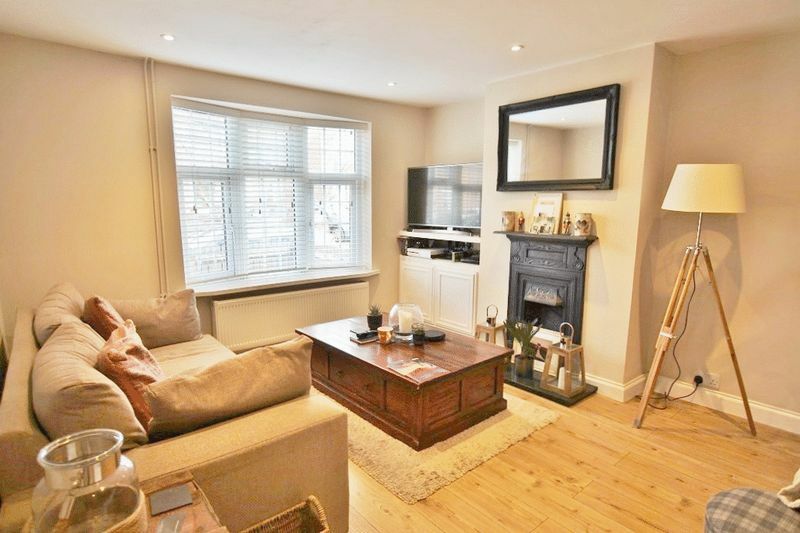 The property boasts a side entrance porch leading to the first of 2 reception rooms with bay window and wood flooring. 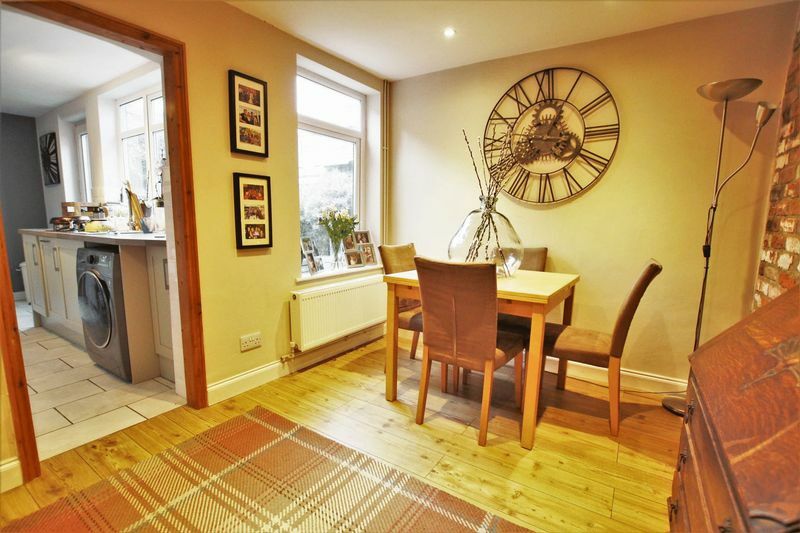 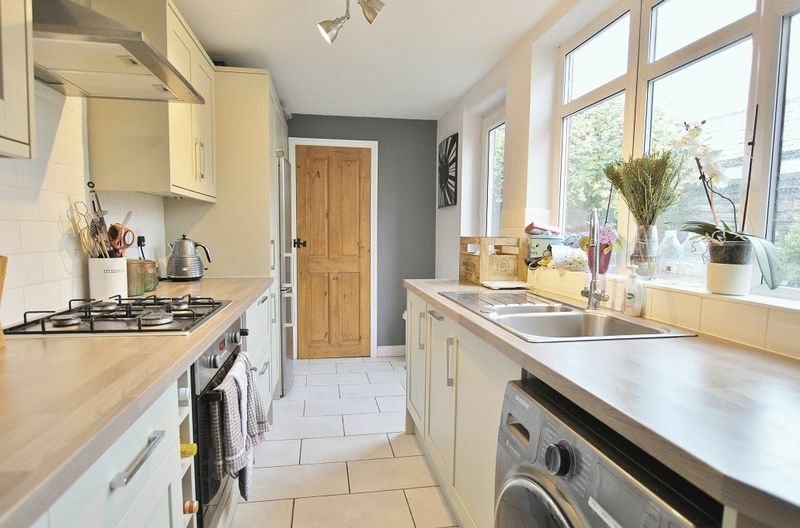 The bright dining area leads to a modern galley kitchen, access to the rear garden and a WC. 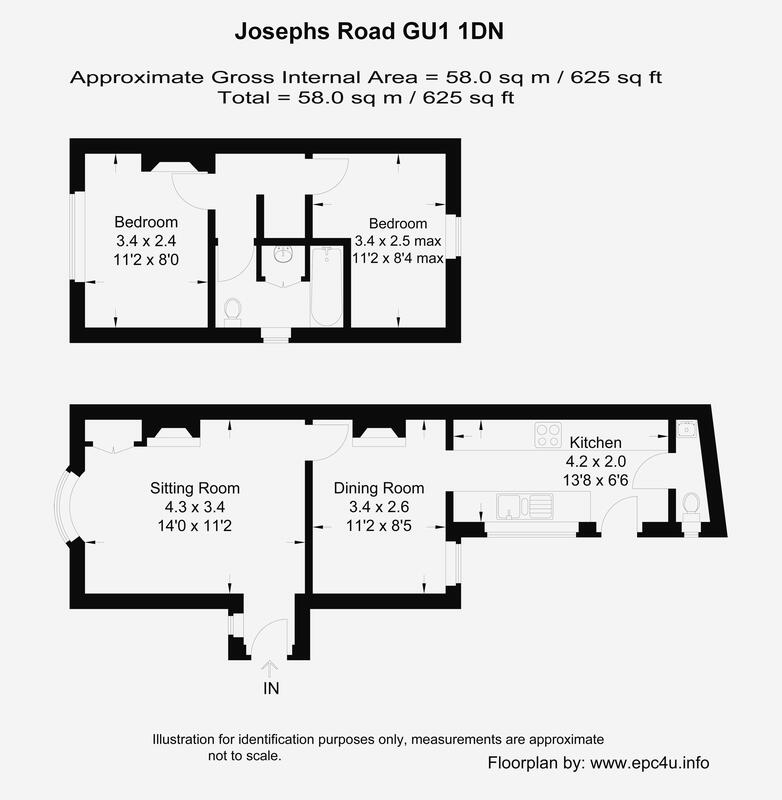 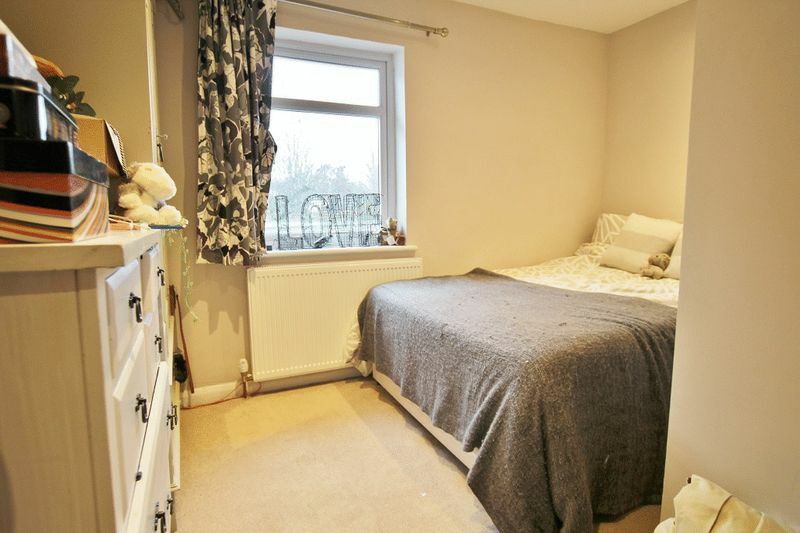 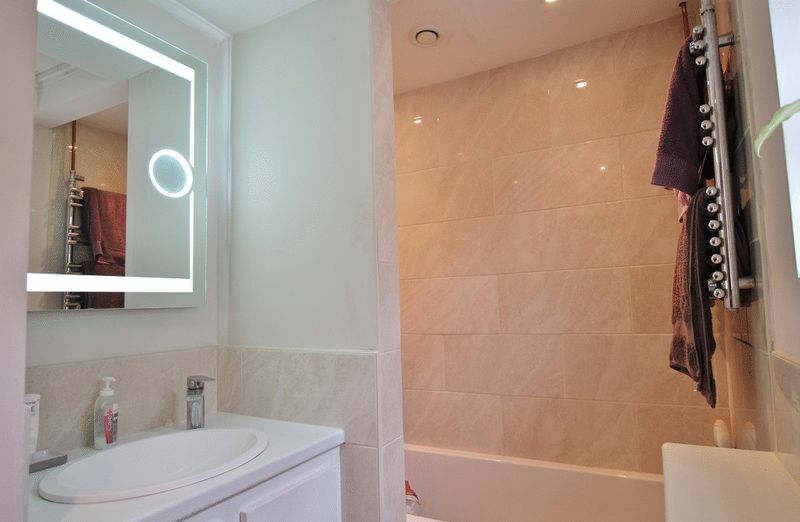 Upstairs benefits from 2 double bedrooms and a bright contemporary bathroom. 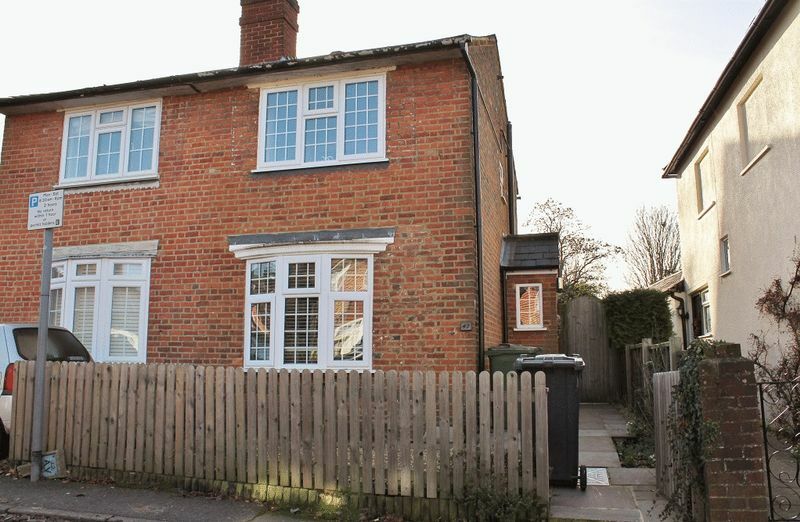 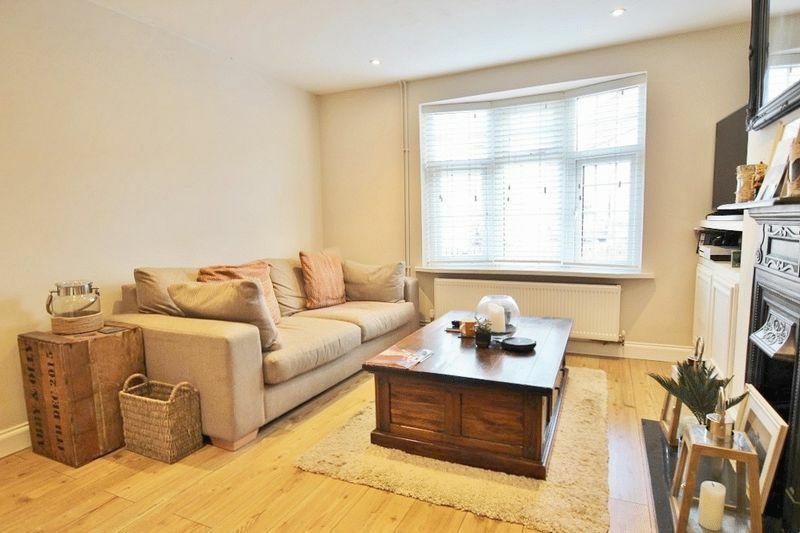 Further benefits include side access to the garden, gas central heating, double glazing, and a quiet location with easy access to Guildford town centre and mainline train station. 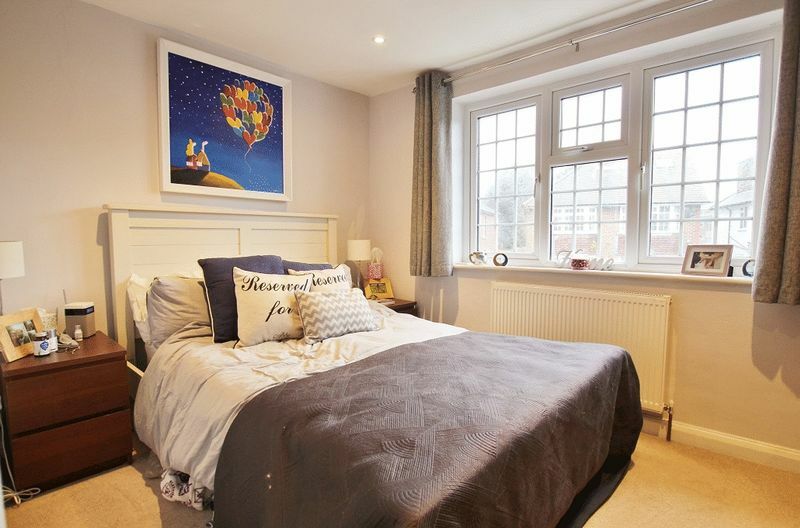 Prompt viewing is recommended and by appointment only.